Dr. Morton teaches courses and supervises student teachers. 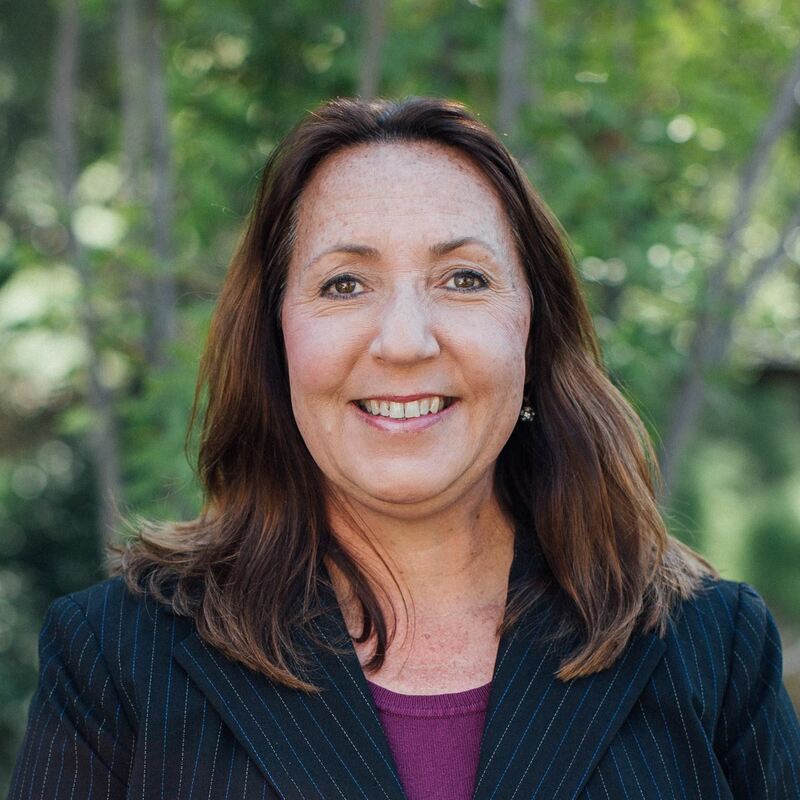 She holds a California Clear Teaching Credential in English, a Cross-Cultural Language and Academic Development Certificate, and an Administrative Services Credential. Dr. Morton has over 20 years of experience as a teacher and school administrator in K-12 education. Prior to joining the faculty at the Master’s College, she held faculty and staff positions at Point Loma Nazarene University, the University of Phoenix, and Pacific Oaks College. Dr. Morton is an active member of her church, serving in worship ministry. She and her husband have one son, who does his part to keep everyone busy.